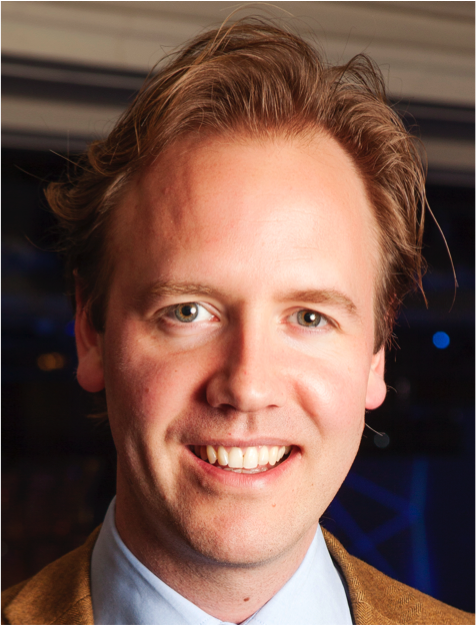 The following MBW blog – on the topic of the mounting technical challenges faced by those at the coalface of royalty collection and distribution – comes from Pieter van Rijn, the CEO of digital music services company FUGA (pictured inset). We are in the age of streaming – that much is abundantly clear. The RIAA has reported that streaming now accounts for 65 percent of the US recorded music business, whilst the BPI revealed that more than half of the total number of albums bought or listened to in 2017 in the UK were streamed. As the format continues to flourish, the sheer volume of data that collecting societies are handling from DSPs, as well as the share that digital music makes up of their collection income, is increasing exponentially. Collecting societies are struggling to keep up with the influx of millions of lines of data, and the claims that come with it. They risk falling behind, with two main issues worsening. Firstly, collecting societies have issues substantiating claims towards DSPs because of the absence of vital copyright data during the process of matching songs with recordings in order to attribute streaming royalties. This creates a lack of transparency and prevents writers’ representatives knowing how compositions are performing, hindering their ability to leverage these analytics and advise their clients accordingly. Secondly, while partly due to the lengthy process of substantiating claims, collecting societies’ payment routines to songwriters are completely out of sync with DSPs’ payment frequency, with delays often reaching a year or more. If the routines were able to be brought more in line with the monthly payouts by streaming services, it would not only directly benefit rightsholders financially, but would increase transparency around payments. The collecting societies themselves, as well as the entire music copyright industry, are aware of these problems, and indeed progress is being made in improving the situation. For some, the need to innovate, streamline and reinvest has meant consolidation or new partnerships. New Zealand’s OneMusic launched in 2013, SESAC acquired the mechanical rights organisation Harry Fox in 2015, SOCAN purchased Audiam and MediaNet in 2016, and in the UK, the long-awaited PPL and PRS joint venture has recently gone live. 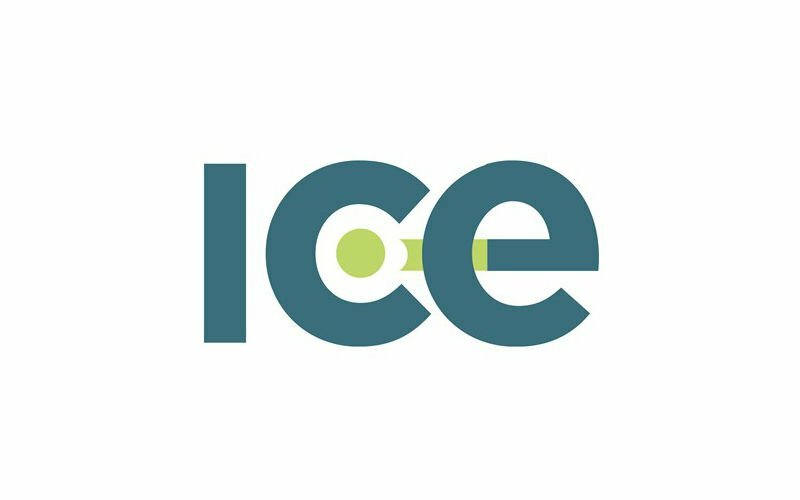 British PRS, Swedish STIM and German GEMA established ICE Services as a European supplier of royalties administration services to collecting societies in 2015. This means they are technically outsourcing some back office functions, while still managing them in a collecting society environment. These are interesting developments, whether from a cost-cutting, strategic or innovation perspective. Measures like these will help assuage some concerns, but it still remains to be seen whether these alliances and merged organisations will go the distance. Collecting societies seem confident that their role in managing rights data and distributions will take on more significance in the online era. This is true to a point, as it is more important than ever to manage rights data, and the conflicts and financial distributions that come with it. But will this task actually be the job of collecting societies in the future? Their value as collective bargaining agencies is undeniable – and their skill at TV, radio and local venue revenue collection is indispensable – but their future role in data and digital distributions may be less certain. There are three likely solutions to the issues I have described. In scenario one, collecting societies will decide that delivering, processing, reporting and analysing data is their core business and will invest and restructure accordingly, becoming data and technology companies in their own right. They will need to investigate and invest in the potential for new technologies, including blockchain for example, to improve reporting timeliness and accuracy. Scenario two would see collecting societies decide to focus on their current stronghold – negotiating collective blanket licence agreements, and administering and disbursing copyright royalties from TV, radio and local venues, whilst outsourcing the management and processing of digital music rights data and royalty distributions. This would go further than the ICE Services example, relinquishing control and allowing third party tech companies to take over various roles, such as delivering, receiving and matching usage and copyright data. This would improve payment efficiency and the accuracy of data claims as they are better able to build platforms fit for purpose, collaborating with master rights suppliers, where necessary, to fill in the metadata gaps. If neither of these scenarios play out fast enough, the market will take the matter into its own hands. In scenario three, we should expect to see new entrants in the market with not only ample tech capabilities to handle collection from DSPs, but also the inclination to extend vertically and handle negotiations. New entrants, which are already emerging, could directly challenge collecting societies, entering with fresh eyes, new ideas and a willingness to invest in change. Therefore, the future importance of collecting societies in the management of digital performance rights depends on their readiness to restructure and reinvest. Being responsive to change is essential to surviving, and we can’t predict with precision what will happen next.